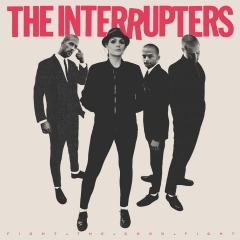 Los Angeles based The Interrupters have been playing Rancid songs better than Rancid themselves lately. It's a fair point, because jokes aside, the resemblance between the two bands is uncanny when it comes to the Oi!-based ska/punk atmosphere. Their third album "Fight The Good Fight" echoes both the rebellious spirit of punk's origins as well as the 90s style Fat Wreck/Epitaph melodies from the heydey of the genre, so it's a welcome reminder of how attitude-fueled, rowdy punk rock used to sound like in the good ol' days in a time where we're lacking in frequency when it comes down to introducing new classics to the genre. Speaking of attitude, that's the perfect starting point for the inevitable Distillers comparisons. 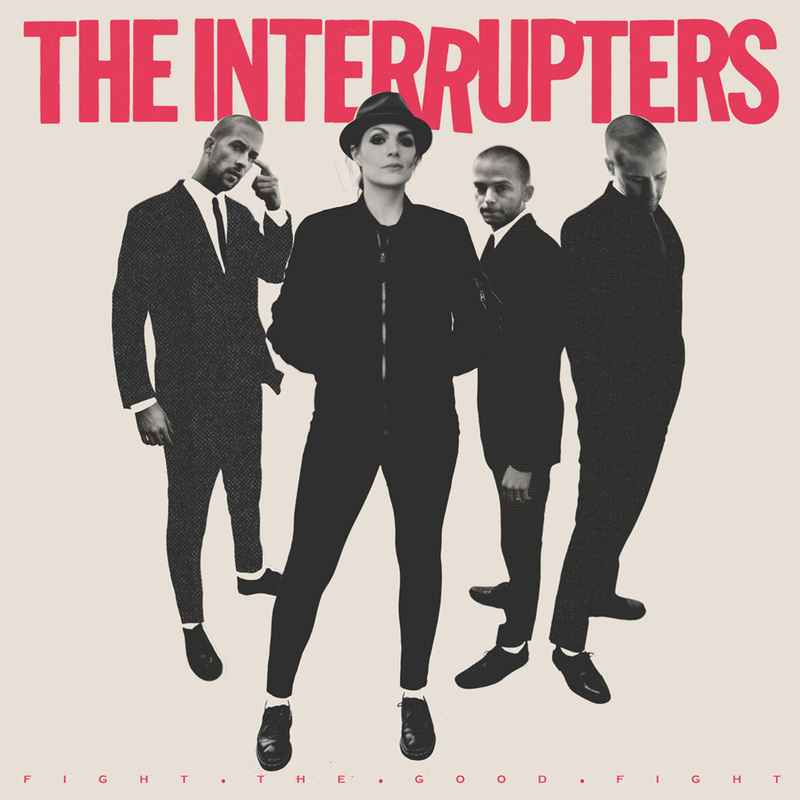 Because just like the godly Brody Dalle during her triumphant years as The Distillers vocalist, The Interrupters vocalist Aimee carries herself with similarly gritty, attitude-driven style, featuring a dirty croon that puts most of her male colleagues to shame. Think Bad Cop/Bad Cop except even more rowdy and snarly, like a female version of Tim Armstrong during the best Rancid years when they released a classic after another in a string of releases that put them to the top of the festival billings for the rest of their lives. It's quite a statement, but "Fight The Good Fight" really is that good of a record. You best get your skanking shoes on, as the band's infectiously catchy melodies deliver the upstroke guitars and party atmosphere associated with ska punk better than anyone else right now in the genre. From the rowdy "Not Personal" to the ridiculously catchy "Title Holder" and "Broken World", the record is jam-packed with snarly, whiskey-drenched quality tunes that will have you playing this record years from today with the same enthusiasm as the first couple of listens. At a perfect length at just around 30-minutes, it's the record you should give to anyone who says ska is dead to prove them dead wrong.